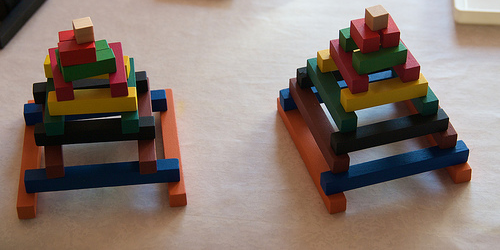 Cuisenaire Rod Pyramids. Photo by Ian Smith. The other day, I challenged my Grade Ones to build pyramid structures out of Cuisenaire rods. This is not an original idea — it is what the blocks themselves suggest, coming as they do in ten graduated sizes. Nor is it usually a staggeringly difficult task for most six-year-olds. But the class I have this year is different. Out of 18 students, I had four kids who were very nearly overwhelmed by this challenge. Each of them took more than an hour to successfully complete a pyramid. One of them couldn’t even put the rods in order from smallest to largest on a two-dimensional plane. I was really surprised. I watched each of these kids, trying to figure out what was causing them difficulty. Sometimes their problems were conceptual — they couldn’t understand how to create a three-dimensional object with graduated sizes of what are essentially miniature planks. But all four of them had trouble physically manipulating and balancing the pieces, and/or figuring out how each layer had to be configured in order to rest on the previous one without falling into the centre of the structure. While talking to these kids, I asked them if they had blocks of any kind at home. In all four cases, the answer was no. Later, it occurred to me that all four of these children have behaviour problems at school. All four have difficulty attending to instructions. All four have trouble following through and completing tasks. All four struggle academically. These are the same kids who, when given paint, paint their hands and faces, and create puddles of paint on their desks so they can smear it all around. These are the kids who have to roll the markers in the bin around in their hands for three minutes before choosing one. These are the kids who sift though whole bins of Lego blocks not really looking for anything in particular, just enjoying the rattle-bang of it all. These are the kids who can’t sit still for 35 seconds no matter how hard they try; who are perpetual motion machines, and often the motion is spinning. 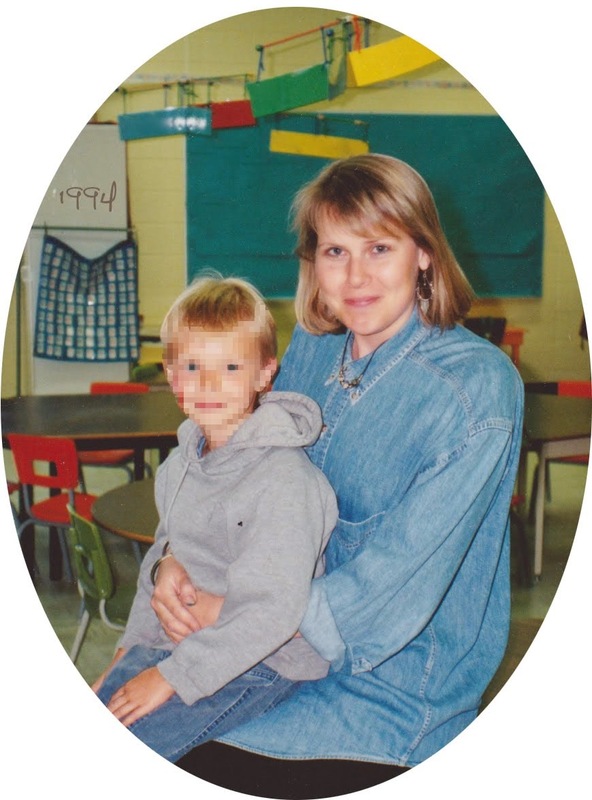 Are we raising the first sensory deprived generation? The technology we are able to give them is amazing; but screens are no substitute for actual sensation. Minecraft doesn’t replace Lego, any more than watching a game of soccer replaces PhysEd. Any more than looking at a postcard of a beach replaces the feeling of sand between your toes, the pull of the waves, the sting of the wind, the taste of the salt water, the abrasiveness of the rock, the sliminess of the seaweed, and the stench of low tide. It seems like we are trying to bypass all the messiness and inefficiency and bother of lived experience to get straight to the minds of our kids. 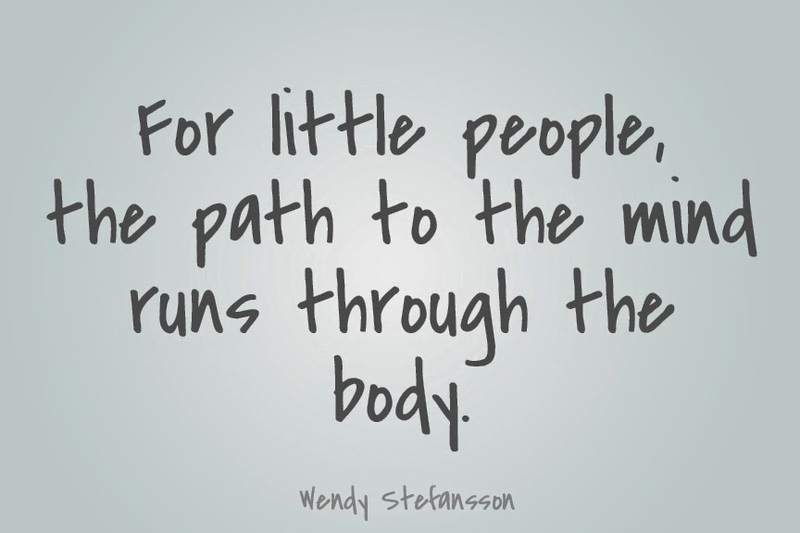 But for little people (and probably the rest of us too), the path to the mind runs through the body. Maybe if our kids lived in richer sensory worlds, they wouldn’t find school SOOOO difficult.